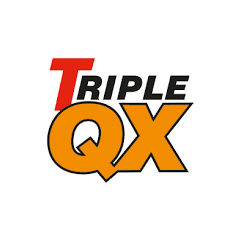 Triple QX are a superior manufacturer of car care solutions that utilise the most advanced formulas. 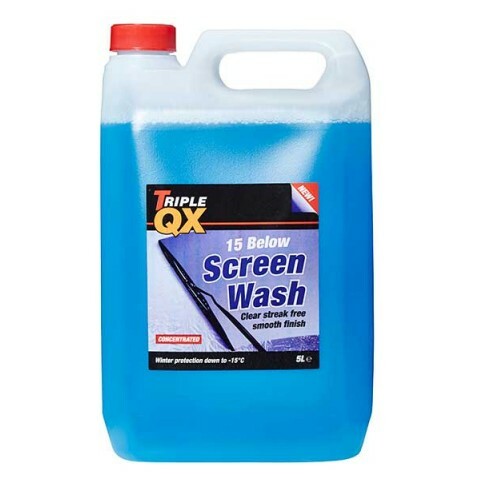 Their 15 Below Screenwash provides winter protection down to -15°C meaning it can be used in all seasons. It is used to provide an instant result that ensures a spotlessly clean windscreen with a streak free finish.